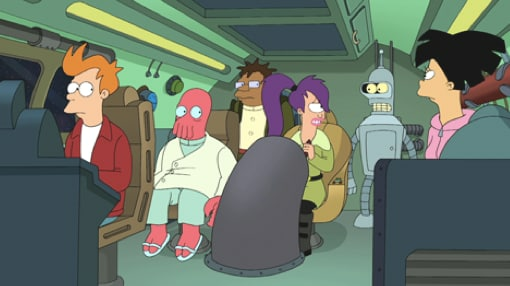 The crew tries to pull off a casino heist on Futurama. "Viva Mars Vegas" is the 12th episode of the ninth season. 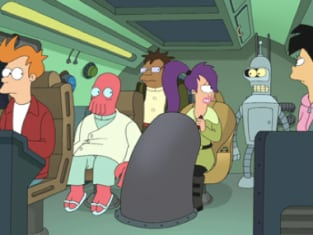 Futurama Season 9 Episode 11: "Viva Mars Vegas"
Amy: Um, Zoidberg, maybe Vegas isn't the best place for people like you. Zoidberg: What? It's full of fat guys in sandals. Look out, penny slots, I've got a system! It's to put all my money in you! Hahahahaha!